Earlier in the week this was a rumor making the rounds. Today it's official - after 10 years of covering gaming, [Joystiq] is being closed by AOL. It's an all too familiar and sad scenario, but hopefully this reported ending is a door to new beginnings for those affected. On the social media front some are trying to keep those doors open as a [#SaveJoystiq] campaign is trending in the United States where readers and colleagues show support for the site. A few days following the closure announcement and it seems that a new door has opened. 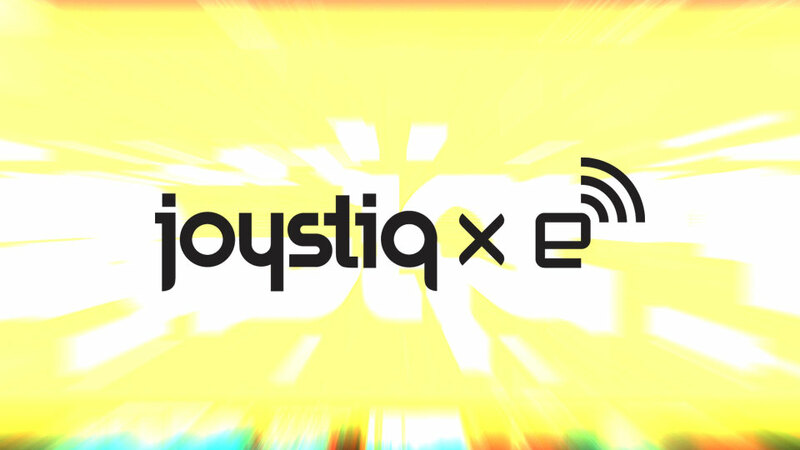 We are the continuation of Joystiq -- its new beginning -- if not in name, certainly in spirit and drive.